Every engagement to meet with someone is an opportunity to build upon your own knowledge relative to that organization and the industry. More importantly it provides a forum to present your professionalism, expertise, and an opportunity to build your reputation in the marketplace. "An opportunity won or lost is a contact gained." I recently sat down with three individuals from the same organization who all had recently been laid off. I was annoyed but not surprised by how the notification was made and the situation was addressed. They were told that the financial situation of the organization required them to take this action and they may bring them back if the situation were to change in the near future and/or it is in alignment with the direction of the organization at that time. To top it off, the individuals providing the news were not the one who made the decision nor were they prepared to address questions or concerns. Own the responsibility of your decisions and have enough respect for the person to be prepared. If you can't be there in person make sure the bearer of bad news has all the information required. I recently attended a golf and partner appreciation event in Cincinnati, Ohio which was literally an eye opener. This was an important business partner so attending was considered the appropriate thing to do. As I engaged with various employees, partners, and even the executives it became very clear right from the offset that everyone was intimately involved in this program. 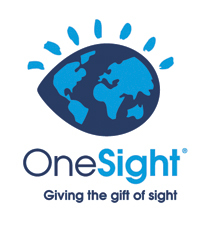 Incase you are not familiar with OneSight, I copied verbiage from their website: "OneSight, a Luxottica Foundation, is a family of vision care charities dedicated to providing healthy vision, eyewear and sun protection to those in need worldwide. Since 1988, these charitable efforts have provided free vision care and eyewear to more than eight million people and have granted millions of dollars towards optical research and education." Now that you have expanded your scope to include all roles within your life, their relative priorities, identified what you spend your time on and the GAPs that exist, your ready to start planning. This last weekend I had the opportunity to coach a field sales representative from a large food retailer regarding career development and I am always surprised how similar young sales professionals are. 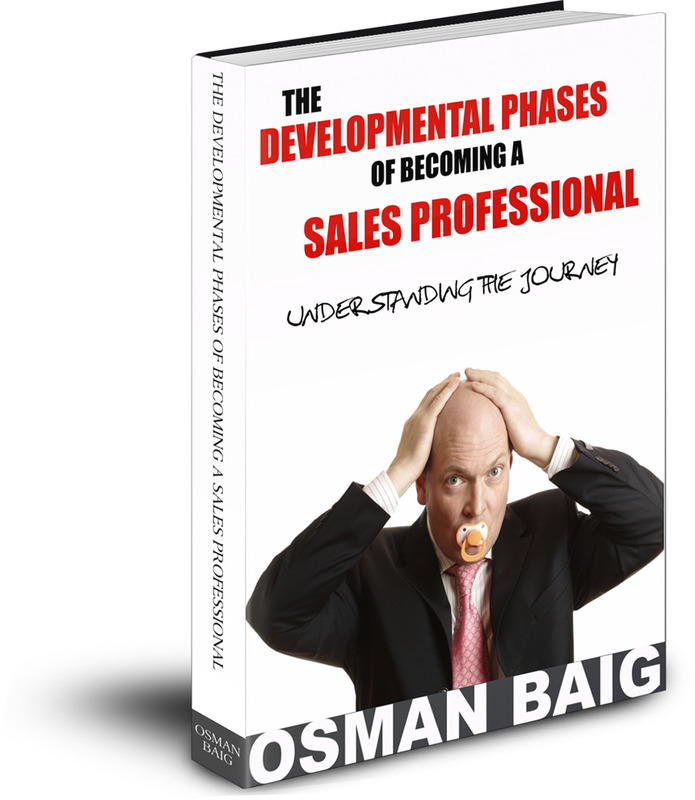 Sales is a challenging professional and you need to plan your future direction and align personal development objectives to match. The reality is that the churn rate is fairly high in sales. Individuals need to constantly be improving and moving forward in their career or they run the risk of becoming obsolete or less effective over time.